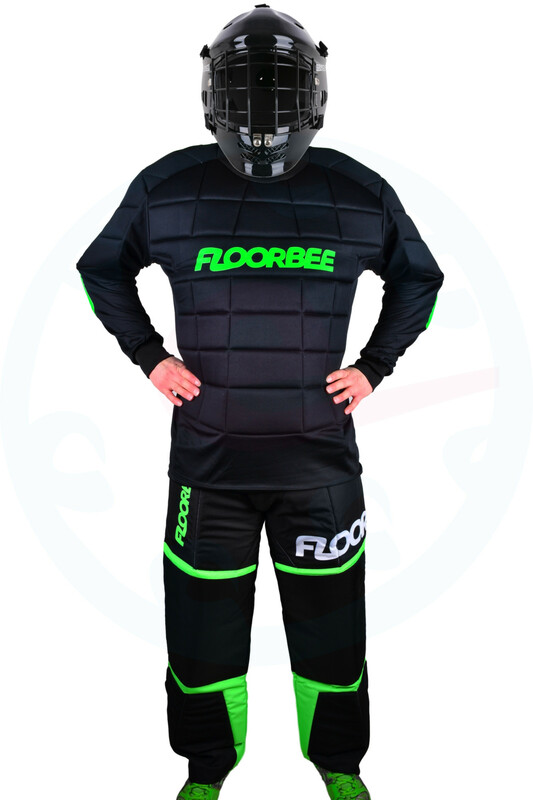 FLOORBEE Goalie Armor are quality goalie pants intended for semi-professionals and professionals. Ideal also for schools. 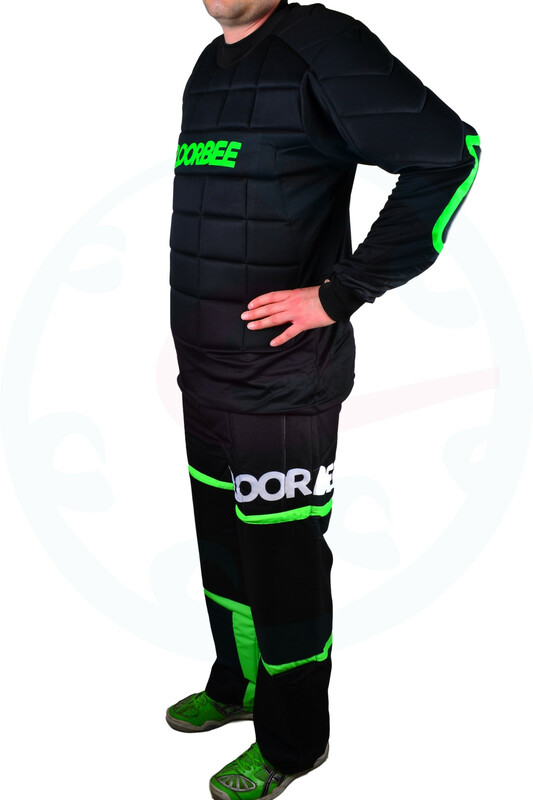 Goalie jersey FLOORBEE Goalie Armor Jersey is intended for beginners and intermediate goalkeepers. Ideal also for schools. Padded sleeves in the elbow so the goalie does not have elbow pads. 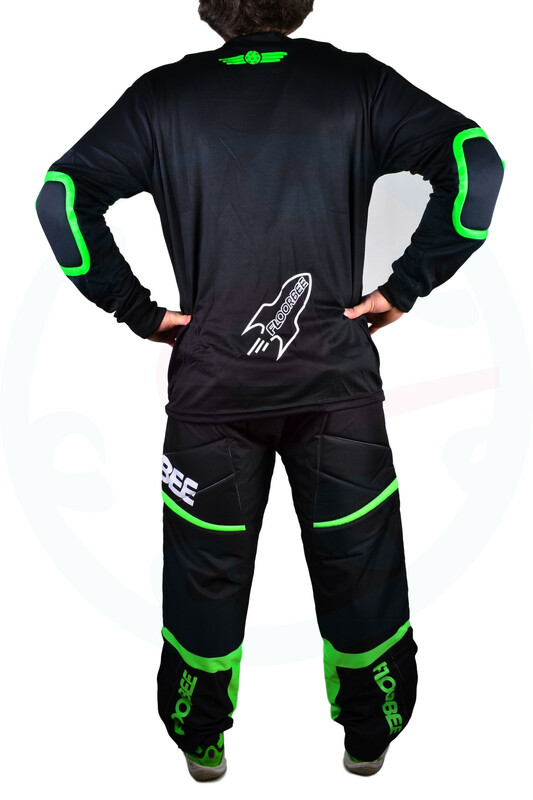 The jersey maintains a constant microclimate and thanks to these features, the jersey is light and airy. We recommend to read the article How to choose floorball goalie equipment before making a purchase.